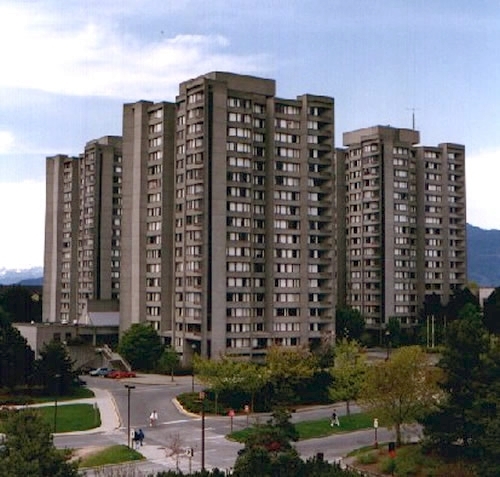 The closest place to Wreck Beach is UBC's Vanier Place at 1935 Lower Mall followed by Gage Towers at 5959 Student Union Blvd., Vancouver.They are only a 10 to 15 minute walk to the beach. The views of the city and English Bay are spectacular. You would have your own locking room with shard washrooms and kitchenettes. They are ideal for any groups traveling together. 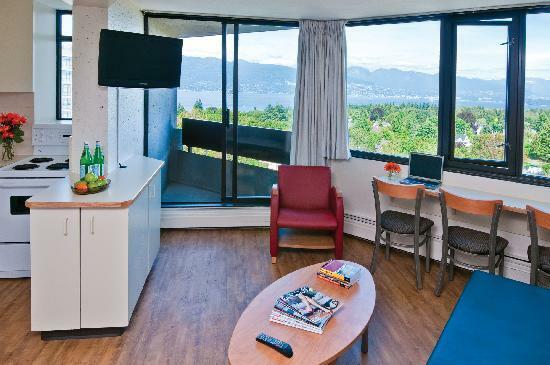 From mid-May to mid-August, the Pacific Spirit Hostel operates out of UBC's Vanier Place at 1935 Lower Mall, Vancouver . This is the backpacker's best budget accommodation, but is only available to residents outside of the Vancouver lower mainland. 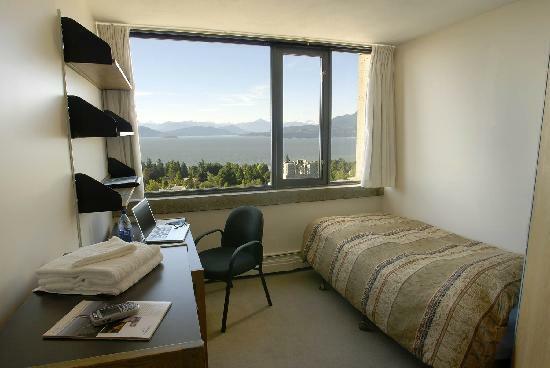 Another place is the Jericho Beach Hostel, 1515 Discovery, Vancouver. This is just down the hill from UBC and would take you about half an hour to walk, but it's all uphill – unless it's low tide where you can walk along the beach! Again, shared washrooms. The Downtown Hostel, 1114 Burnaby Street, Vancouver. The Central Hostel, 1025 Granville Street, Vancouver. The Downtown YWCA at 733 Beatty Street in Vancouver. 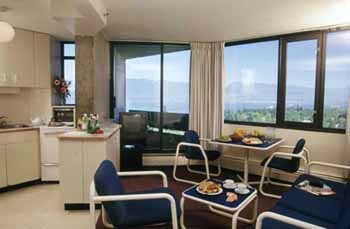 There are also many Bed And Breakfast accommodations located throughout Vancouver.